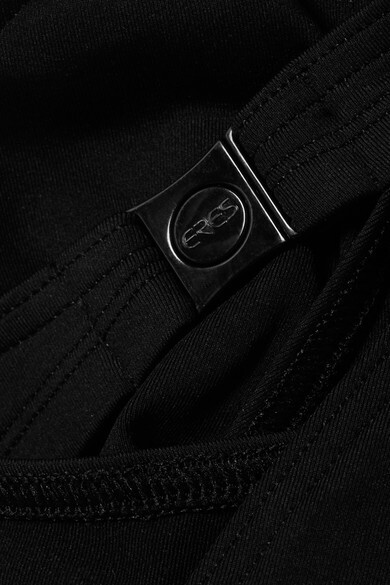 Eres' signature peau douce fabric is soft, comfortable and provides light support. This classic black bikini has triangle cups - suitable for small to medium busts - and low-rise briefs with medium coverage. It will never date, making it a wise investment.